Being an #OGAMillionaire is what dreams are made of and you have to keep it #OGA to enjoy the many rewards that come with drinking St-Rémy. 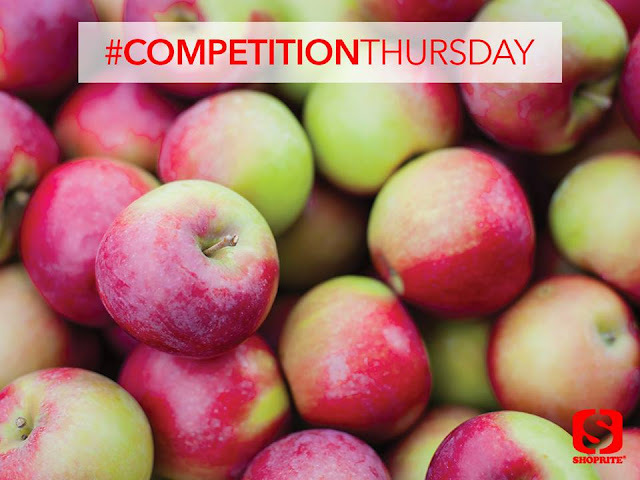 Make sure to enter our competition and you could #WIN big too. 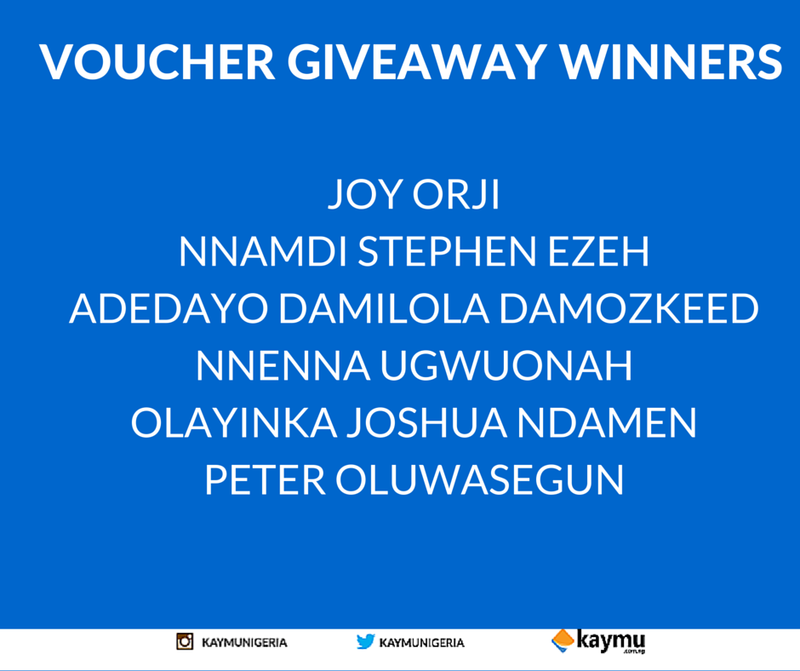 We present the lucky winners of our Independence Day Quiz smile emoticon Congratulations!!! 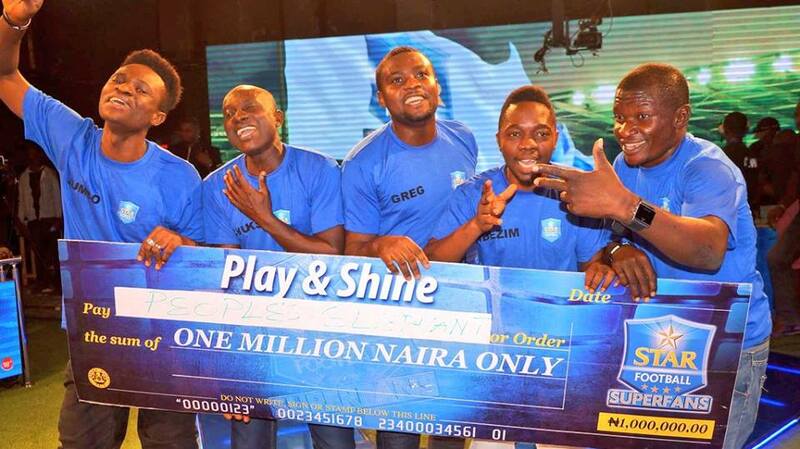 Watch this space next week for more opportunities to win big. Congratulations to the winners of the First phase of the #Captionthis contest. Congrats to the People's Elephant who just took home N1 Million. Keep up with #StarSuperfans and you could win too. Please send us a DM containing your phone number, location and preferred network. 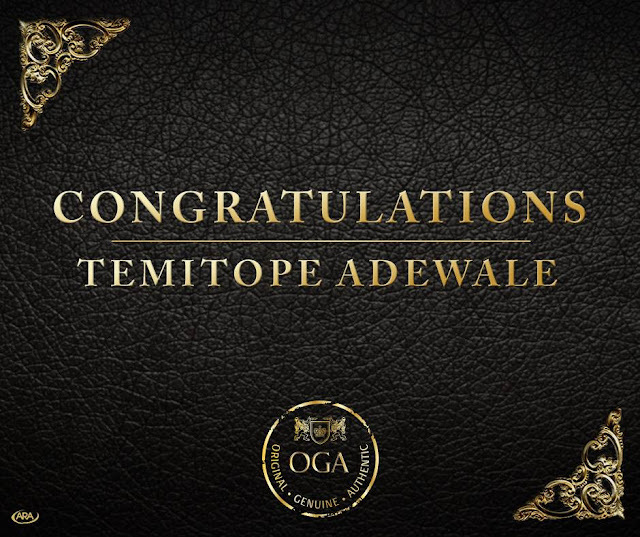 Congratulations to Tessy Ilozue for winning this voucher smile emoticon. 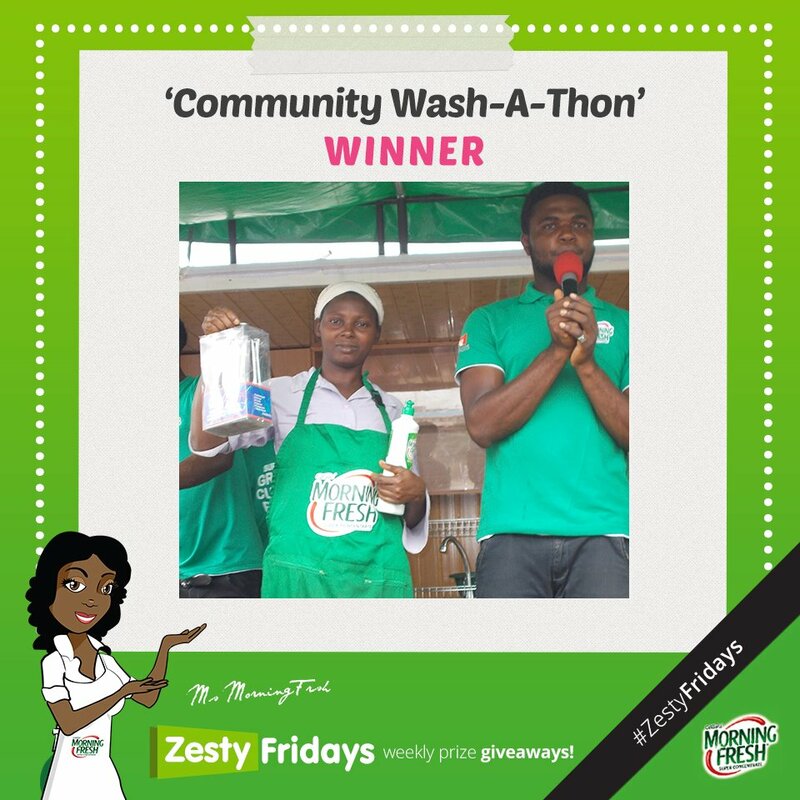 The answer was C.
See who became a winner at our community wash-a-thon grin emoticon She is a testimony that the participation was indeed worth it like emoticon So why didn't you show face? 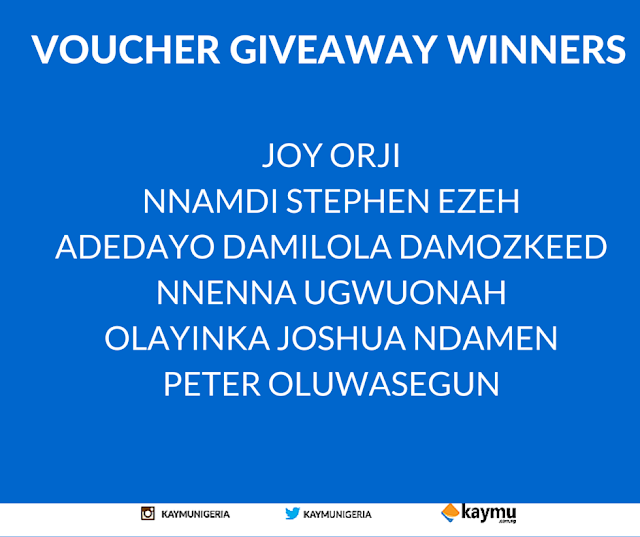 Congratulation to our Independence week voucher giveaway winners! You would be contacted shortly! 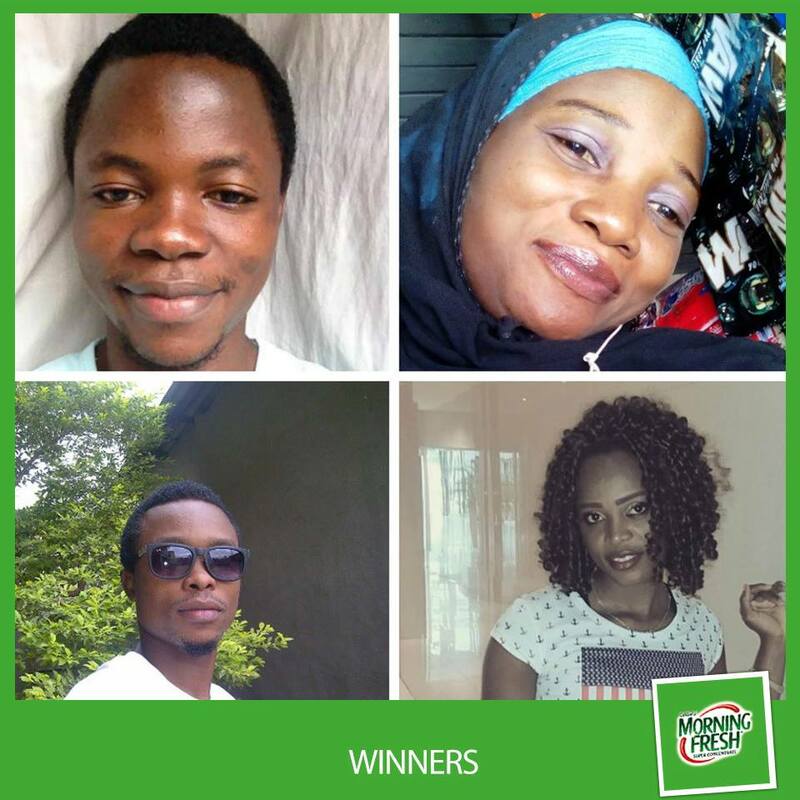 We are happy to announce our 5 Top Fans winner, according to their performance! 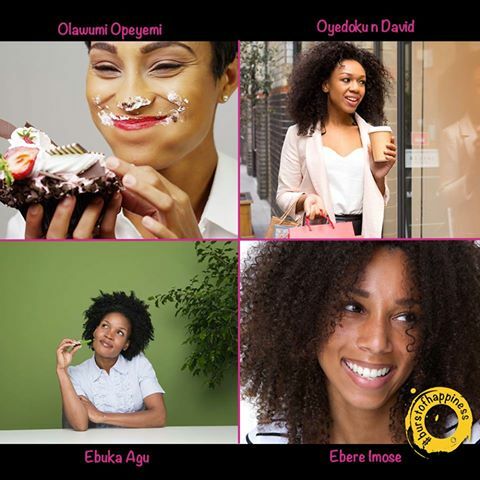 know that we select winners base on good comments, likes and posts. 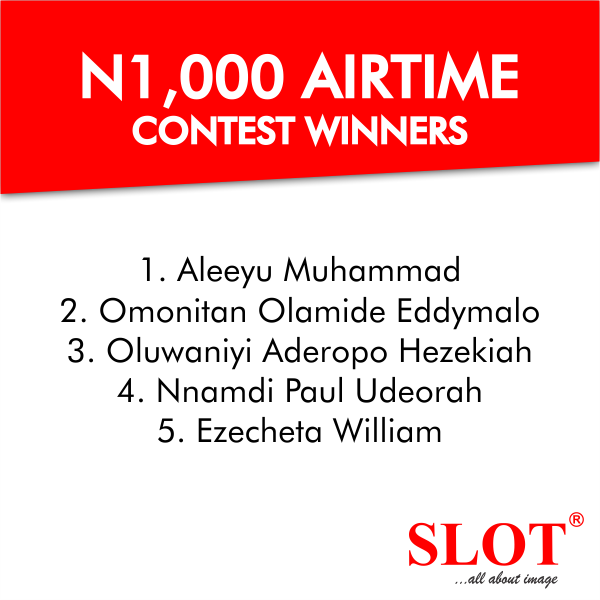 SHARE this post, and send us message via our inbox your phone number and email address.. Be the next winner Quickly Like us on Facebook to start engaging yourself in itel Mobile Nigeria. 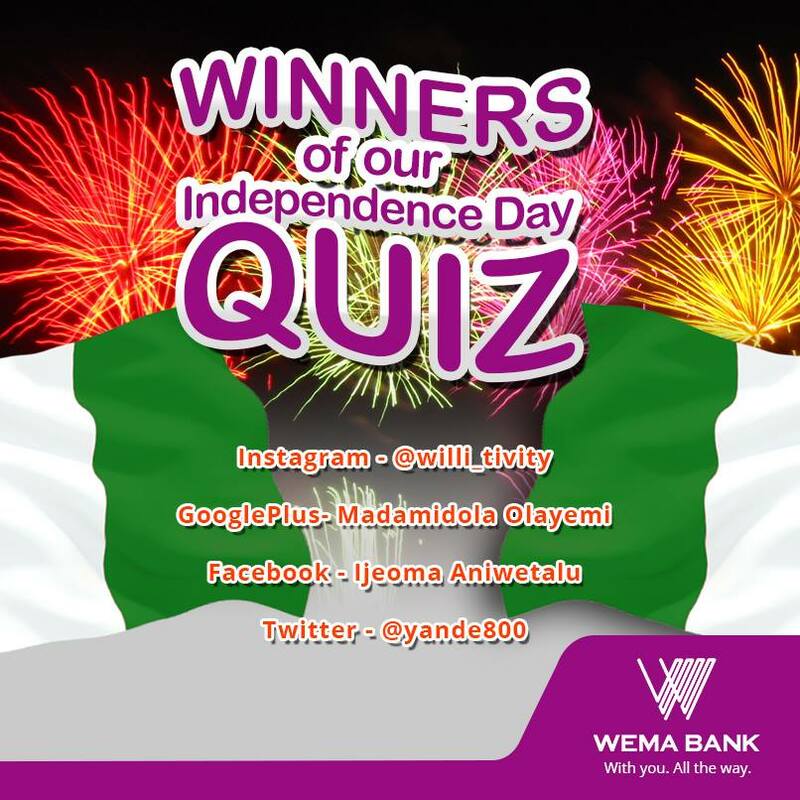 Still on winners today, We officially have winners for our Independence Day contest yesterday. Thanks to all our Awesome Fans who participated and Congrats to the winners. Lucky winner of Hot 2 is Nnamdi Austin Muna. 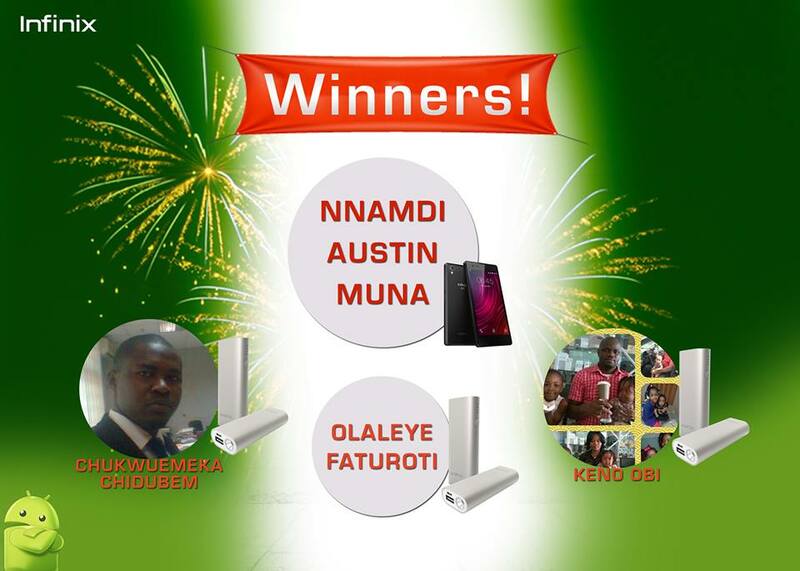 Chukwuemeka Chidubem Mekuliz, Olaleye Faturoti and Keno Obi, you guys won yourselves a 5200mAh power bank each from Infinix. 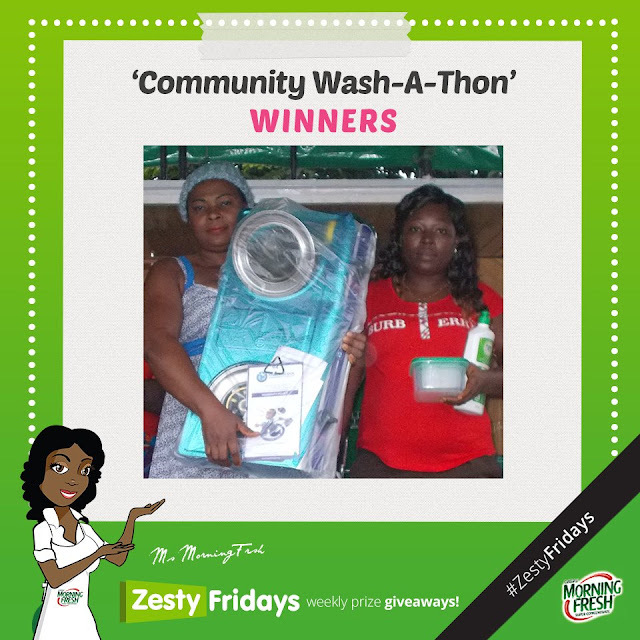 Please Inbox us your Name, Phone Number and location to claim your prizes. Congratulations. You guys really touched on the essence of Eid Mubarak. 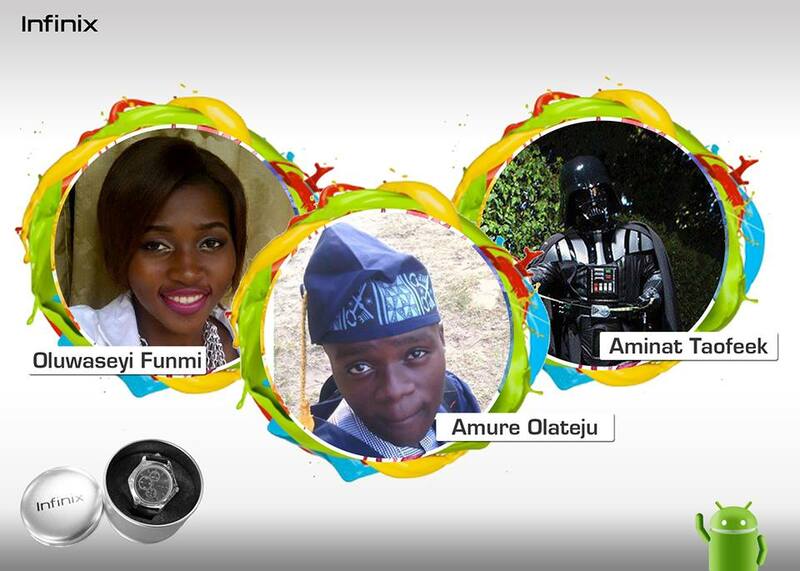 Inbox us your Full Names, Phone number, and address so we can send your Infinix Wristwatch.